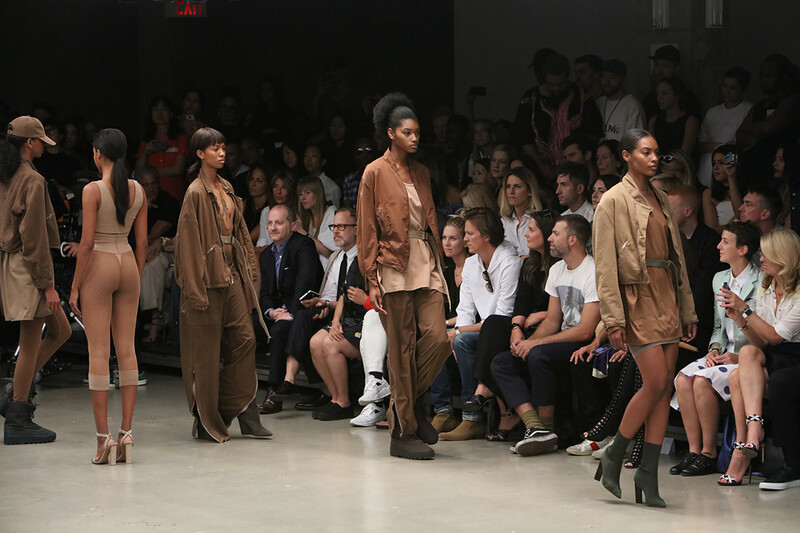 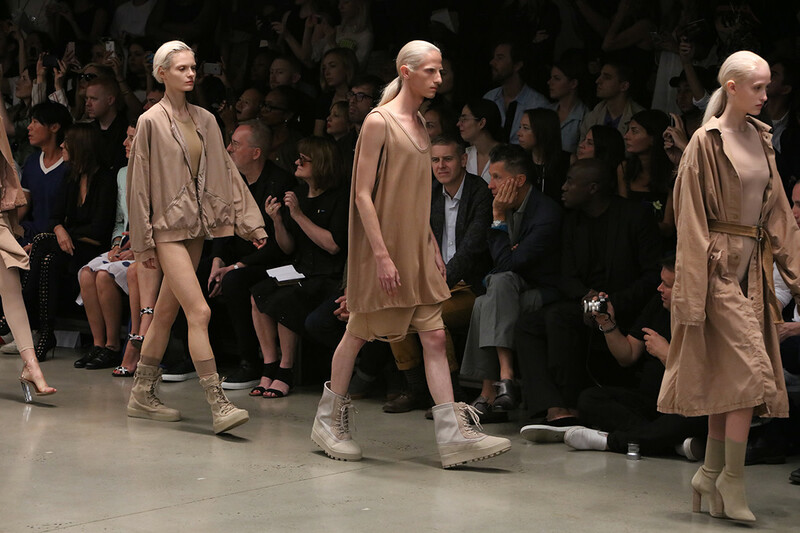 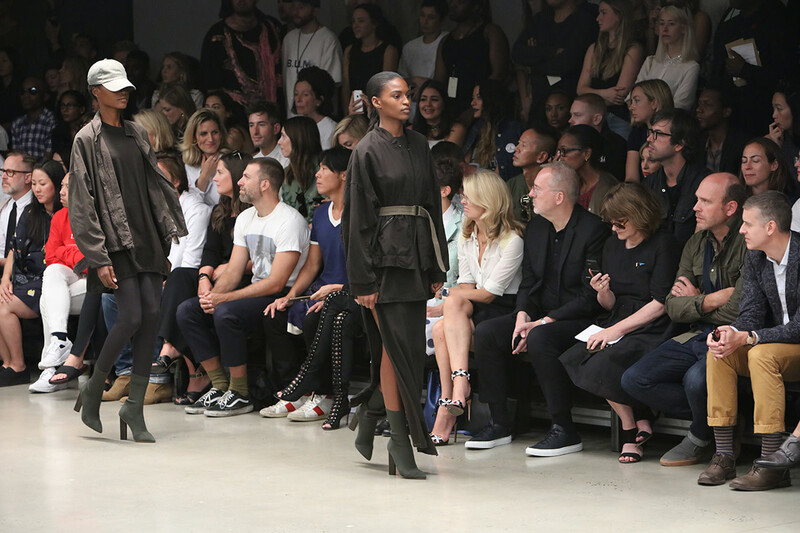 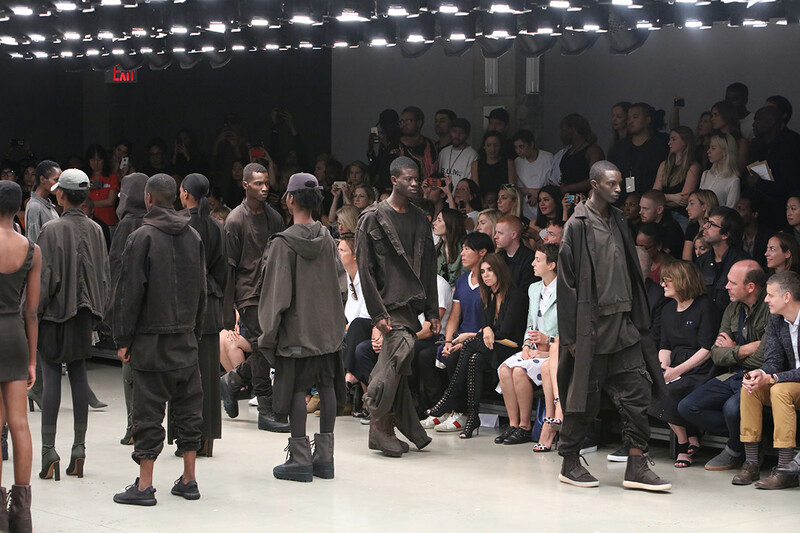 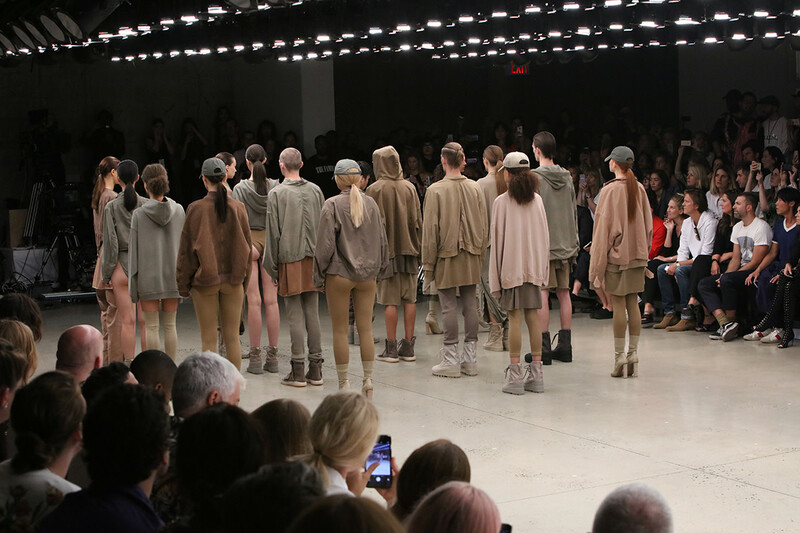 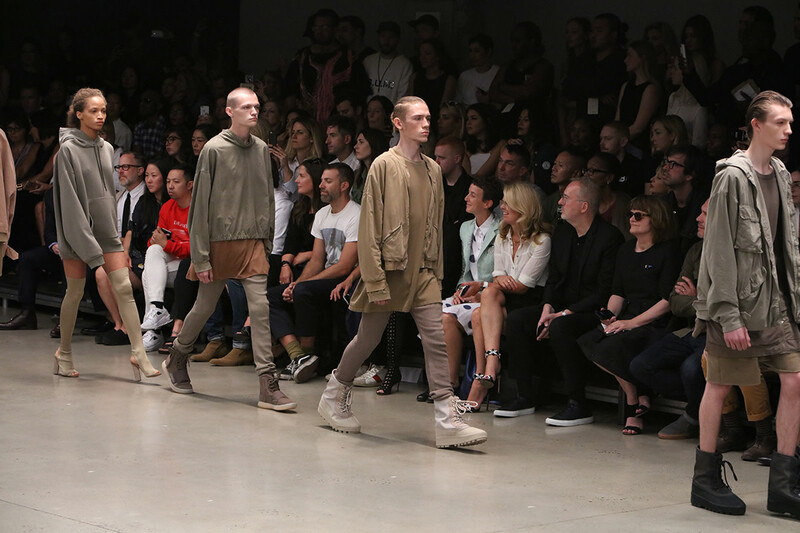 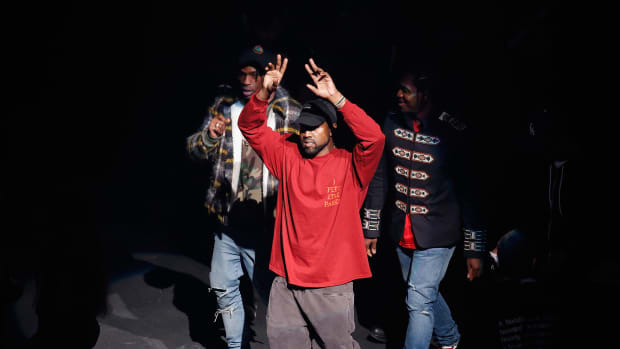 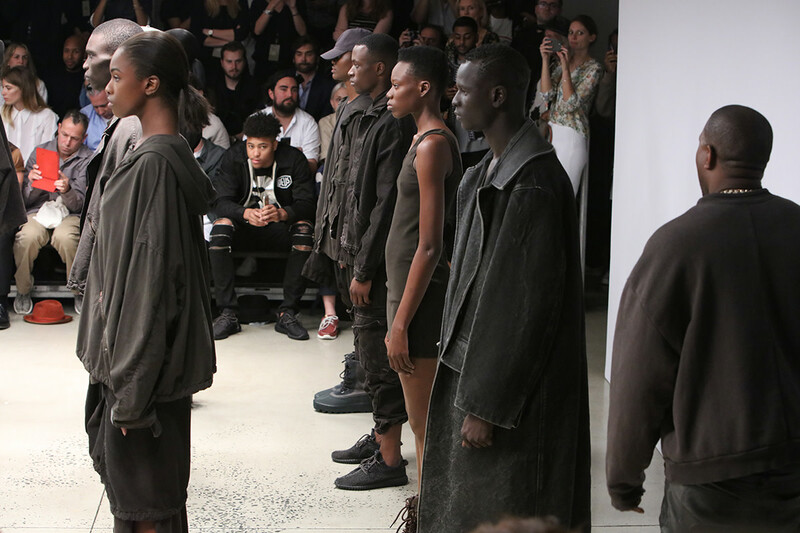 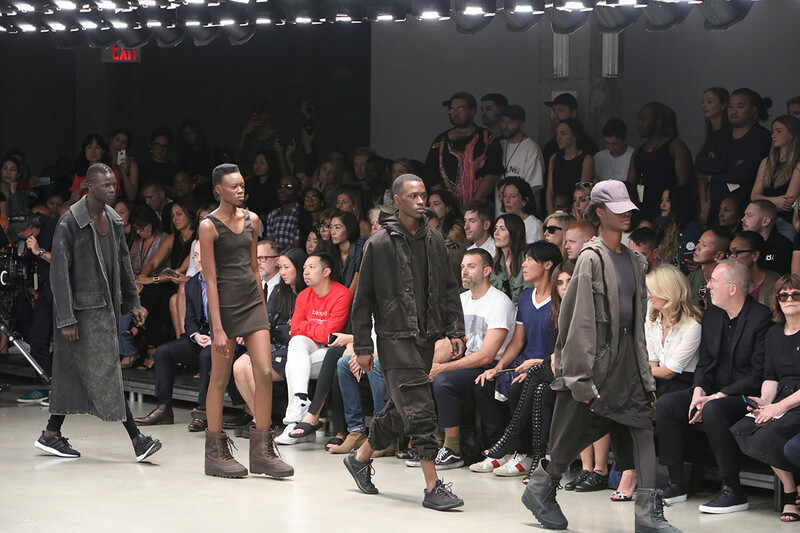 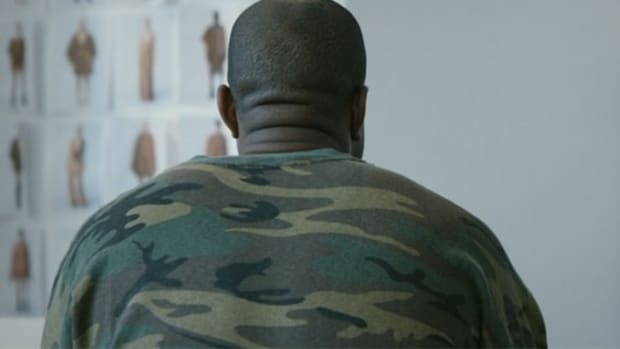 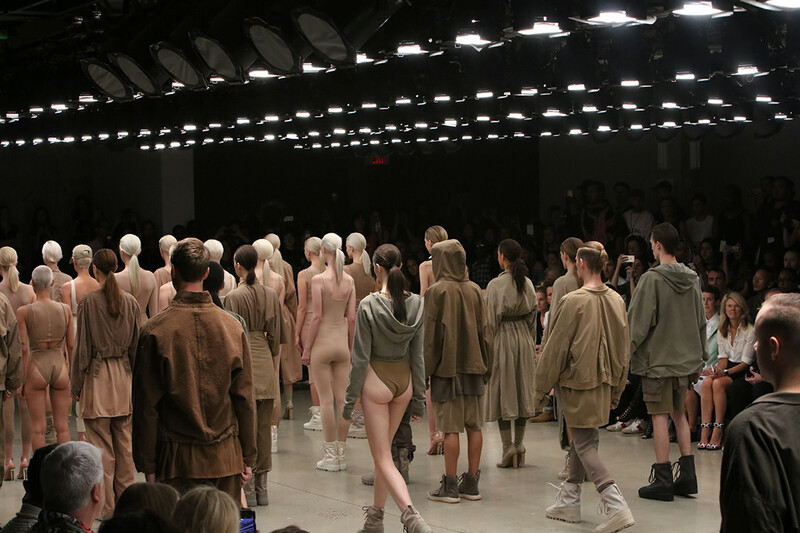 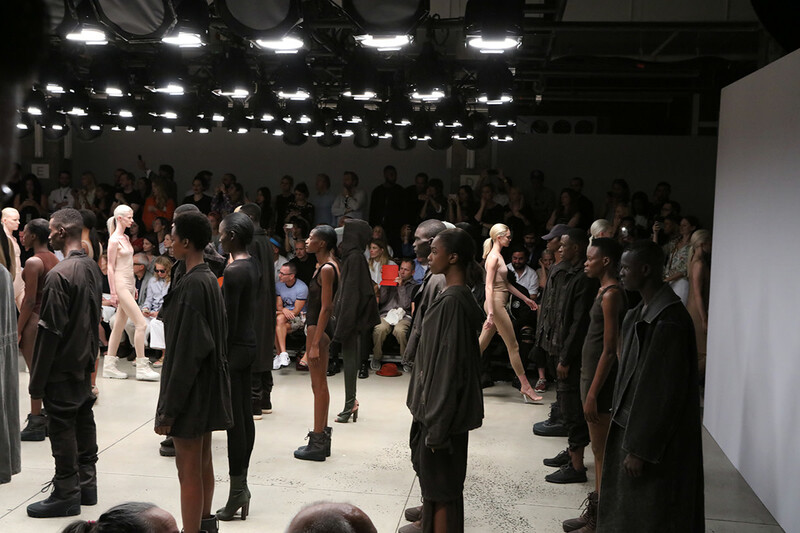 Aside from a few ruffled feathers, Kanye West‘s presentation for Yeezy Season 2 went on as planned, even as Season 1 has yet to arrive in stores.The hottest ticket at NYFW, the show was held at the Skylight Modern on West 27th Street, featuring the same military-inspired aesthetic and neutral color palette from the inaugural range. 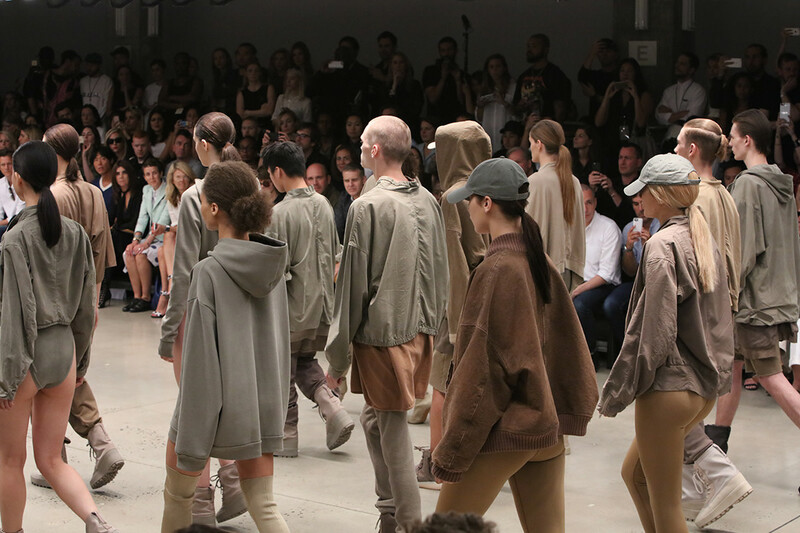 The procession of models was grouped into the various color palettes they wore: light khaki, tan, light brown, army green and dark brown. 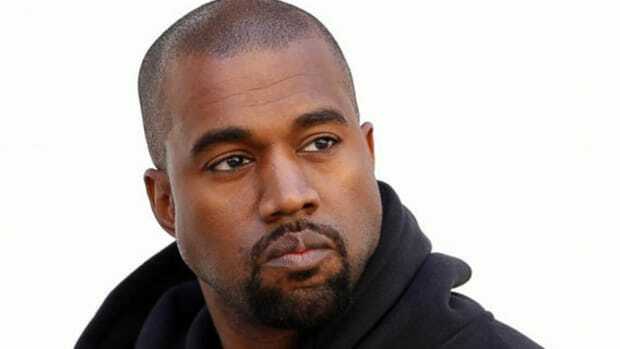 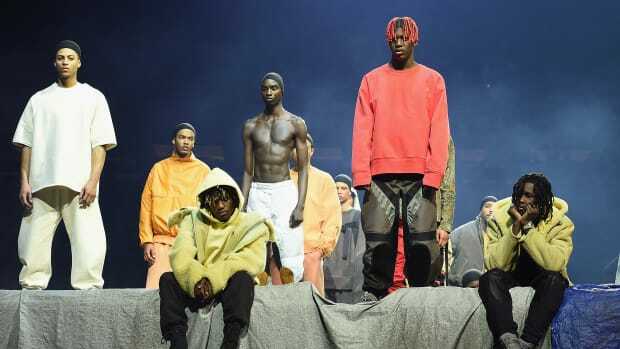 According to several sources, the apparel isn’t made in collaboration with adidas this time around, though the sneakers will continue to be produced in partnership between Kanye and the Three Stripes. 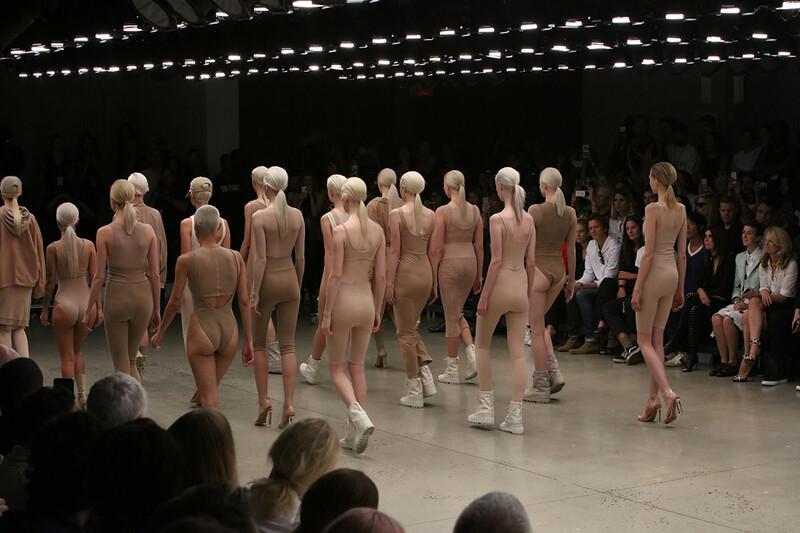 Flip the page to check out the extensive photo recap. 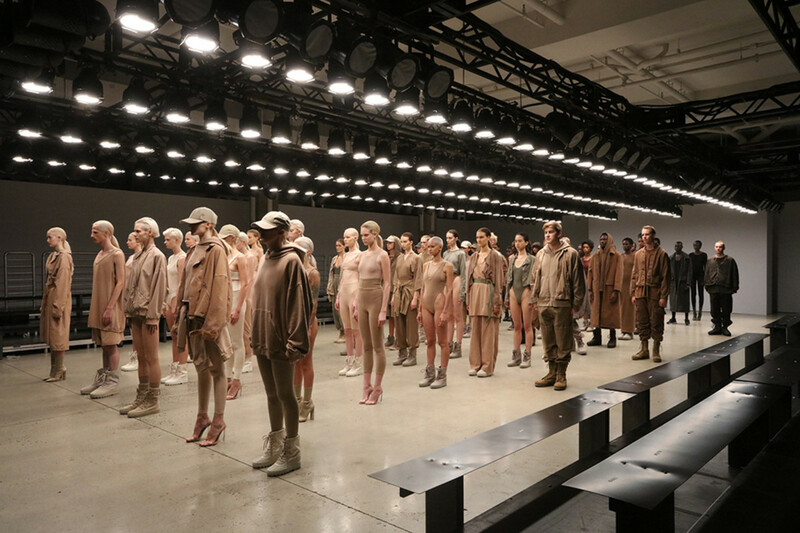 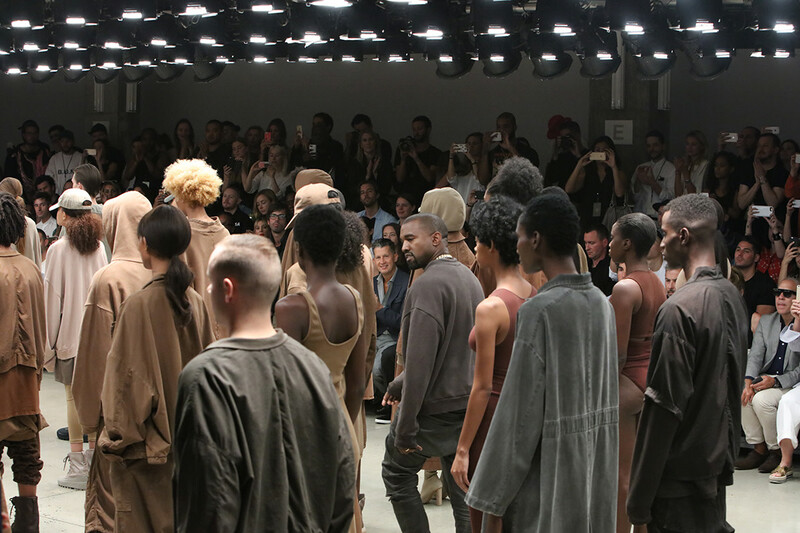 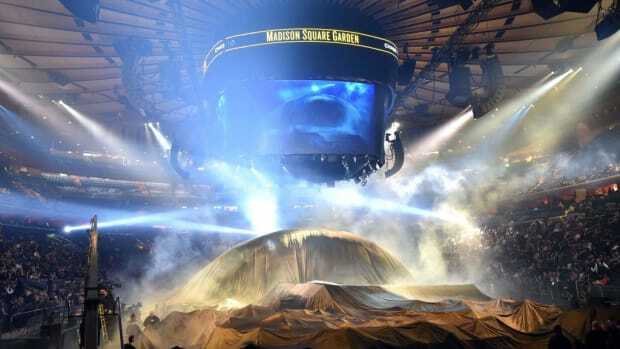 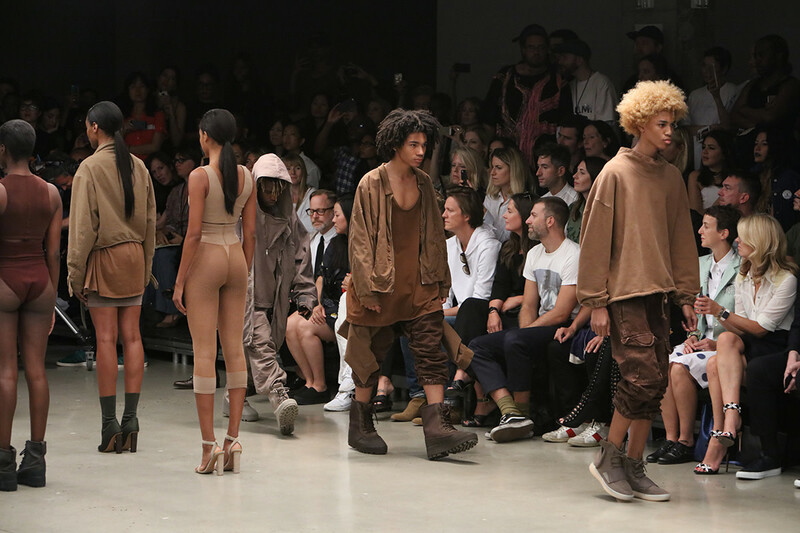 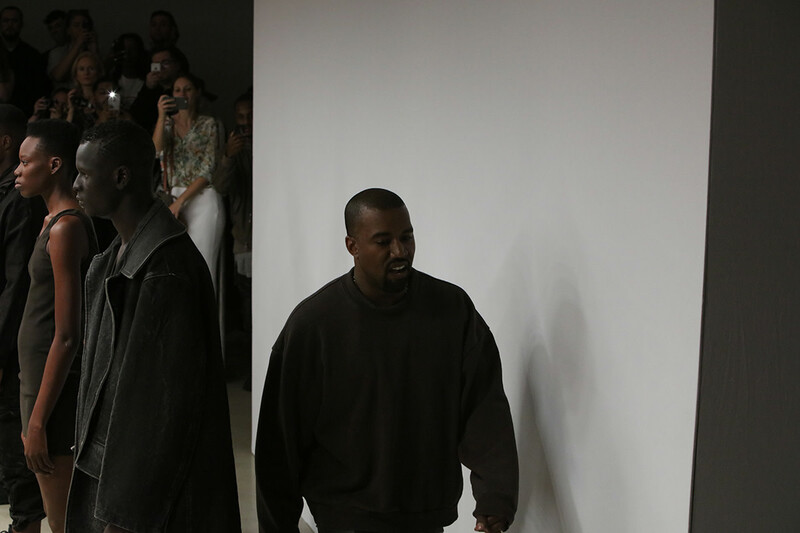 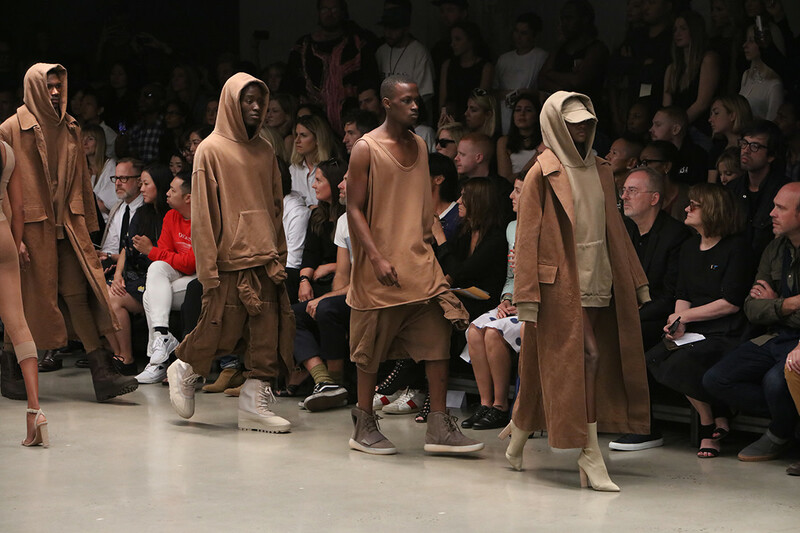 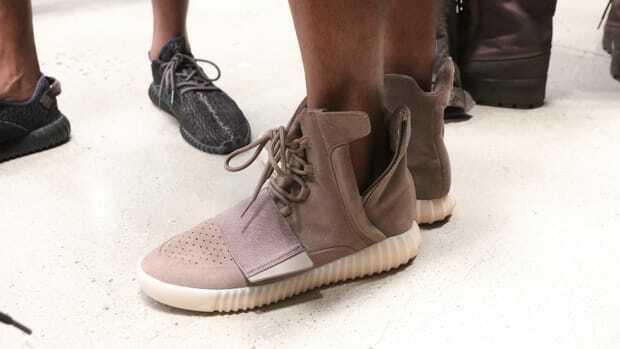 Kanye West Debuts Yeezy Season 3 and New Album, "The Life of Pablo"